How Far is Aparna Cyber Commune? 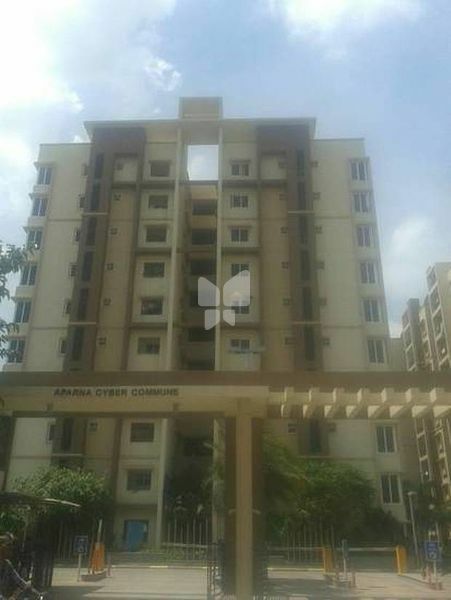 Aparna CYBER COMMUNE is a unique concept. A concept that allows you to extend your work-lifestyle to your living spaces and makes your colleagues turn into your neighbors. Sounds interesting, isn’t it? CYBER COMMUNE is about bonding with your colleagues and living a lifestyle you earned for. Teak Wood/machine made frame with moulded paneled shutter doors with melamine polishing and reputed make fittings. uPVC shutter styles and rails with float glass paneled shutters and designer hardwareof reputed make. Corridors : Vitrified tile Naveen 24" x 24"